RICHMOND, Va. – After 80 previous attempts to capture a short track NASCAR Cup Series win, Martin Truex Jr. can now mark that item off his bucket list. Piloting the No.19 Toyota Camry, Truex conquered the .75-mile D-shaped oval to win Saturday night’s Toyota Owners 400 at Richmond Raceway in Richmond, Virginia. This short-track victory is also Truex’s first win of the season and his first win with Joe Gibbs Racing. 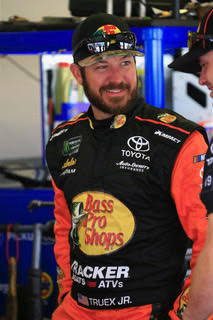 In the 2018 season, Truex earned four victories and had a career-best 21 top-five finishes on his way to a second-place finish in the final standings. The former series champion also claimed four pole awards and led 1,016 laps overall. Tonight’s win bumps Truex up to seventh place in drivers’ standings. As the newest member of Joe Gibbs Racing in 2019, Truex’s No. 19 will feature Bass Pro Shops/TRACKER paint schemes during 24 races this season. Bass Pro Shops previously sponsored Truex from 2004 and 2009 while part of Dale Earnhardt Inc. This stretch included two Xfinity Series championships for Truex – 2004 and 2005. 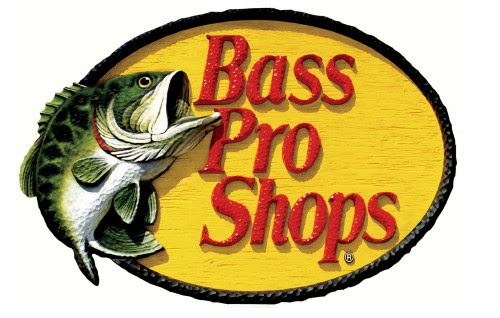 Bass Pro Shops, which was founded in 1972 by avid outdoorsman and conservationist Johnny Morris, is a leading retailer of equipment for hunting, fishing, camping, boating and other outdoor pursuits. The outdoor retail leader has 102 stores throughout the United States and Canada, serving more than 120 million sportsmen a year. Bass Pro Shops has a long relationship with NASCAR, dating back to 1998. For more information, visithttp://www.basspro.com/.